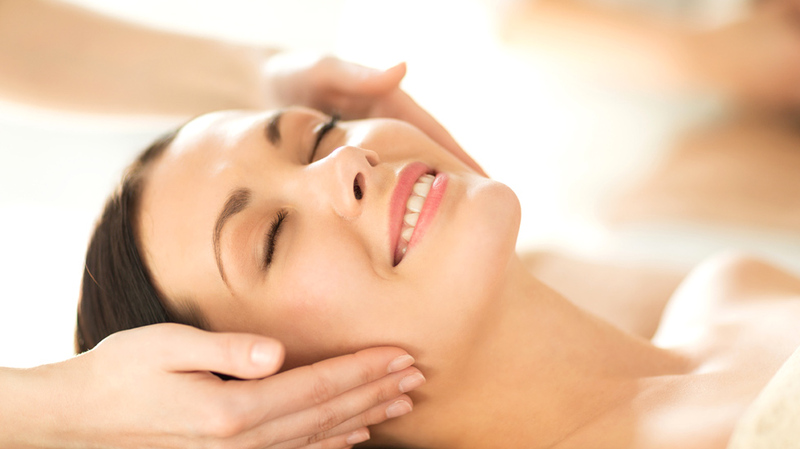 Treat yourself to a simple little facial massage. Place your fingers on either side of your neck right under your eyes, then gently move the skin in a downward motion towards the back of your neck. Repeat 10 times, gradually moving your finger down and further away from your ears. Next, place your fingers on top of your shoulders, either side of your neck, and gently massage by bringing the skin closer to your collarbone. Repeat the shoulder massage action five times. This entry was posted in Anti-Ageing, Ask the expert, Body Beautiful, celebrity, Glowing Skin, Harley Street Skin Clinic, Lesley Reynolds and tagged face massage, facial massage, look younger, top tip. Bookmark the permalink.